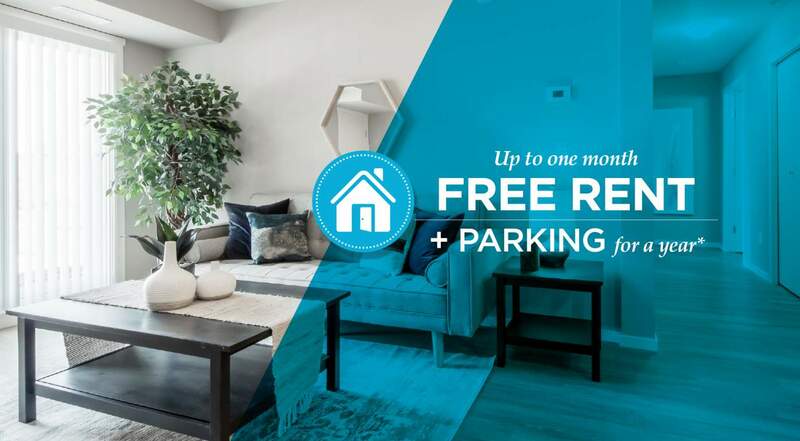 Broadstreet's Cornerstone at Callaghan offers 1, 2, and 3 bedroom pet friendly apartments in one of south central Edmonton's premier new communities. This modern apartment community is conveniently located near grocery stores, a movie theatre, and South Edmonton Common Shopping Centre. It also offers convenient access to the entire city. Cornerstone is bound by Anthony Henday Drive and Highway 2, and only 10 minutes away from Century Park LRT Park N' Ride and the Edmonton International Airport. Inside your spacious, open-concept apartment, you'll feel at home with in-suite laundry, large walk-in closets, and flexible rental agreements. Surrounding walking trails, parks, and ponds offer the perfect setting for leisurely walks, runs, or bike rides. Encompassed by natural beauty and steps from all amenities and transportation, Cornerstone at Callaghan is the perfect place to call home.